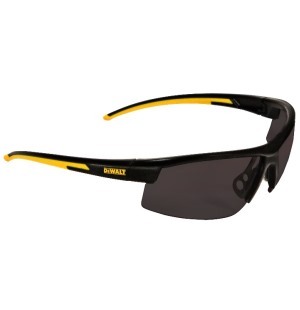 DeWalt Safety Glasses HDP Polarized Smoke Lens DPG99-2P. 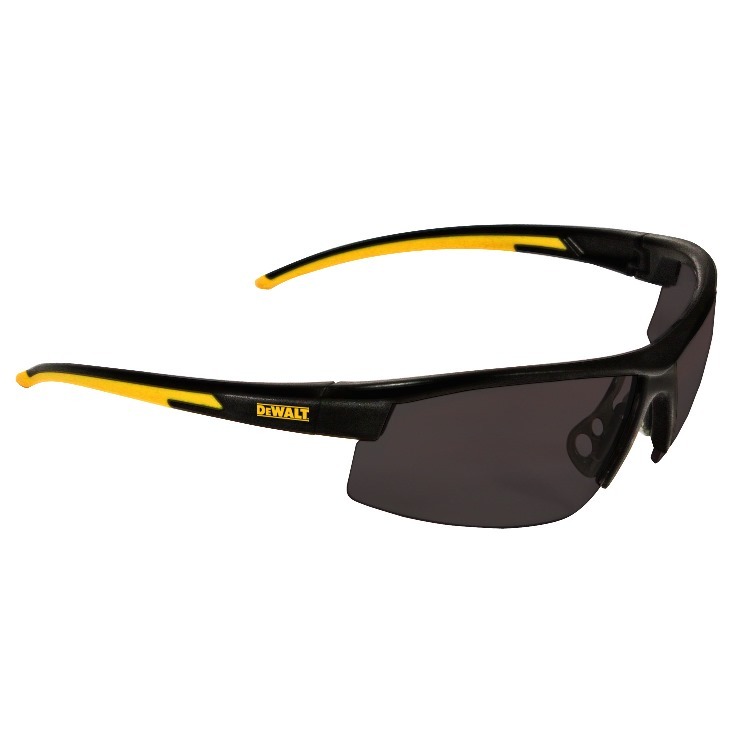 Glare reducing Polarized Lens provide better clarity and definition in bright light conditions. Adjustable Nosepiece. Dual Mold Rubber Temples. Comes with Neck Cord and DeWalt Carrying Bag. Exceeds ANSI Z87.1+ standards and provides 99.9% UVA/UVB protection.